3. 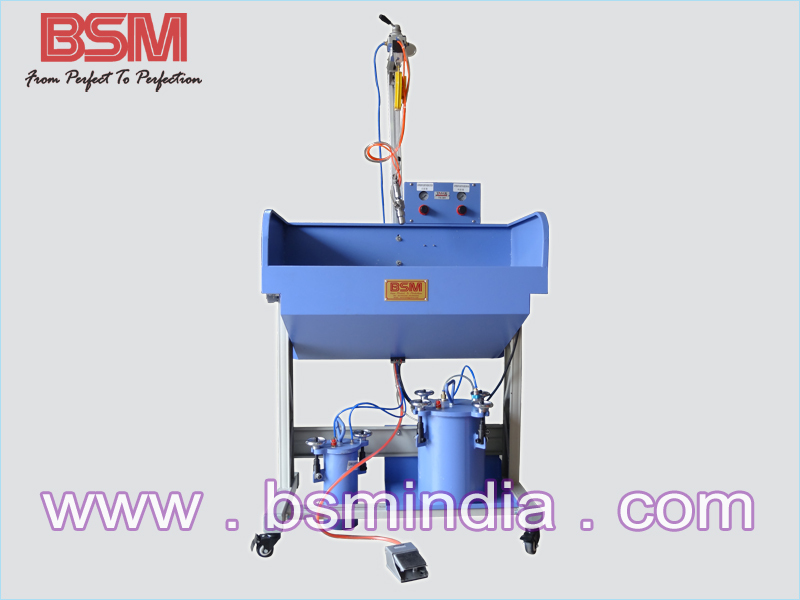 Main advantage of the machine is, it has inbuilt cleaning solvent device, which helps to clean the all dry glue which was left during the previous day working in the machine to ensue the sooth spray of the glue again. 4. 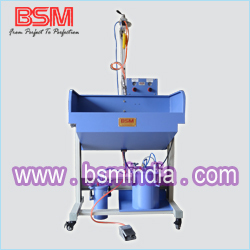 The machine saves adhesive, labour, reduce production cost and enhance quality of the product.